Melinda D. Hyder is head of Administrate Support at Metro Appraisals. With experience in the mortgage industry and accounting, Melinda understands the needs of every client. Melinda has been a member of the Metro Appraisals team since 2018. 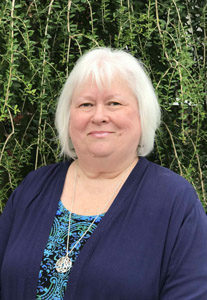 A native of Hall County, Georgia, Melinda currently resides in Clermont with her husband Mickey. She is an active volunteer in the Drama Department at North Hall High School. In her spare time, she enjoys spending time with her husband and son, Chase, restoring furniture, sewing and enjoying life.